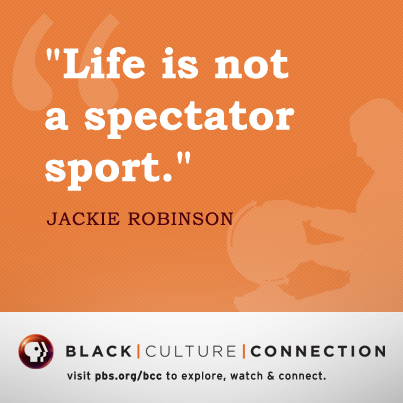 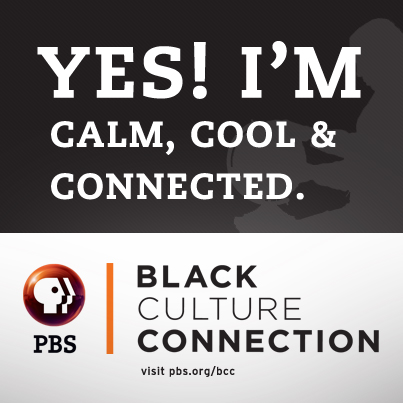 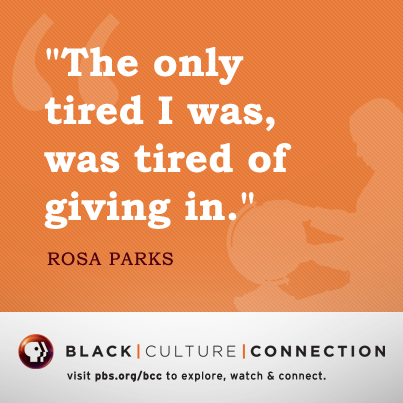 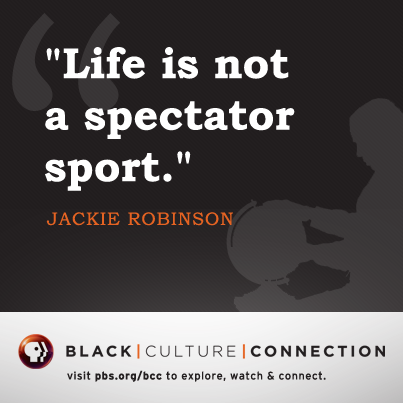 Help us spread the word about PBS' new site for Black History and Culture. 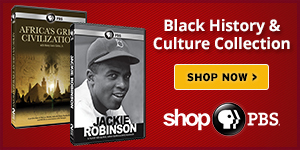 Choose from the colors and styles below. 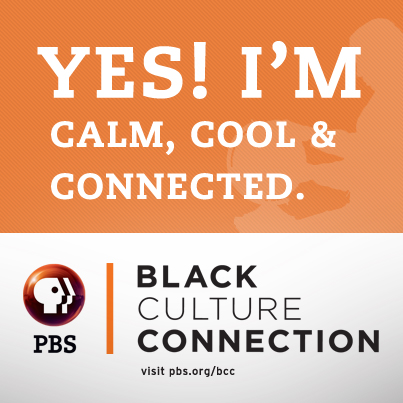 Grab your badge, pass it around! 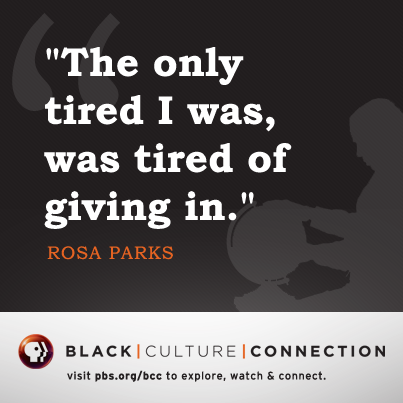 Click to download or share through the social media bar above.